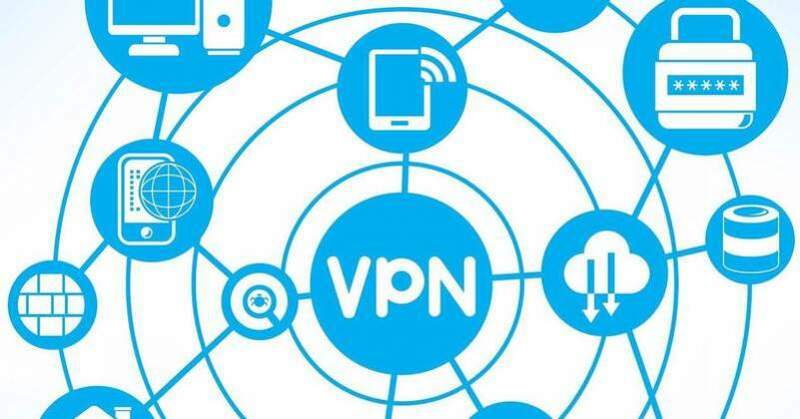 Zimbabweans are turning to VPNs to find a way around an apparent government internet shutdown, Zim Techreview reported. As a result, VPN comparison site BestVPN.com experienced a 1,560% increase this past Monday and Tuesday, compared to the same period the week before. The government ordered another nationwide internet shutdown Thursday - the second this week - ignoring local and global condemnation of its brutal crackdown against protestors and the adverse impact of the cyber-censorship on an already tanking economy. The country's largest mobile phone network, Econet Wireless, said in an early morning SMS to its over 6,5 million subscribers on Friday that authorities had ordered them to switch off the internet. An earlier internet blackout was in place from around 11AM on Tuesday until 4PM on Wednesday when the government allowed internet service providers to restore internet services, but block access to social media sites and apps. Reports from Zimbabwe indicate that access to the internet appears to have been restored, but that access to social media platforms and messaging apps such as WhatsApp remains blocked. Many Zimbabweans rely on platforms like WhatsApp as a key source of information. Econet said: "At 2205hrs 17/01/19, we were served with another directive for total shutdown of the internet until further notice. Our lawyers advised we are required to comply with the directive pending the court decision on its legality. The earlier directives are already the subject of a pending High Court application. We sincerely apologise for all inconvenience caused by the acts of government which are beyond our reasonable control." Following the restoration of internet services, many Zimbabweans had circumvented the social media restrictions by routing through Virtual Private Networks to maintain contact with the rest of the world. The earlier directive, according to Econet, came in the form of a warrant signed by State Security Minister Owen Ncube and Central Intelligence Organisation boss, Isaac Moyo. The internet blackout appears designed to make it hard for Zimbabweans to coordinate protests and to prevent images and video of the crackdown from seeping out and prompting international criticism. Said Econet in the message to its network users; "we were served with another directive for total shutdown of the internet until further notice. "Our lawyers advised that we are required to comply with the directive pending the Courts decision on its legality. "The earlier directives are already the subject of a pending High Court Application. We sincerely apologise for all inconvenience caused by the acts of government which are beyond our reasonable control." The High Court challenge was filed by advocacy attorneys, the Zimbabwe Lawyers for Human Rights (ZLHR) and the local branch of the Media Institute of Southern Africa (MISA) after the first two-day blockade on Tuesday and Wednesday. Apparently responding after, local and international outrage, the government partially lifted the first blockade late Wednesday. Service providers were told to restore access but not for social media platforms such as Twitter, Facebook, YouTube and the popular text messaging platform WhatsApp. Even so, tech-smart Zimbabweans found ways around the social media blockade by switching to alternatives for WhatsApp as well as Virtual Private Networks (VPN), the latter a common anti-censorship tool. Realising that the social media censorship was not working, the embattled administration reverted to a full internet ban Thursday evening. There was no government confirmation of the latest ban though.